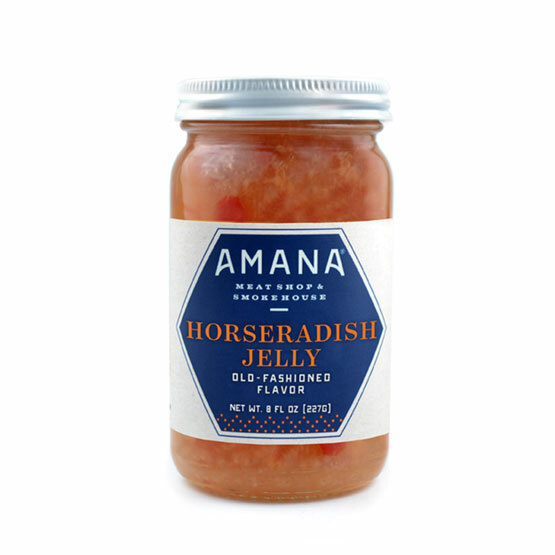 Our Amana Horseradish Jelly is a one-of-a-kind recipe, perfect as a glazing or dipping sauce for our hams, smoked pork chops and more! 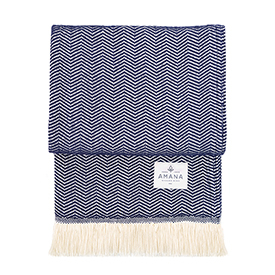 This customer favorite is made right here in the Amana Colonies. Something special happens when recipes for generations are handed down, not written down. 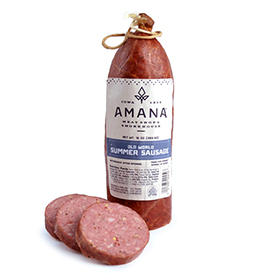 It may sound funny, but our heritage has added a lot of flavor to our products. 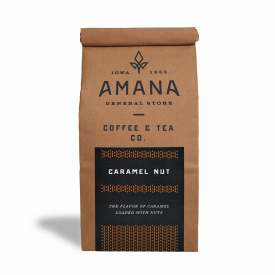 Savor the taste of Amana in every bite of the food we create and share. It was so good that I had to roder 4 more jars before I finished the first one. 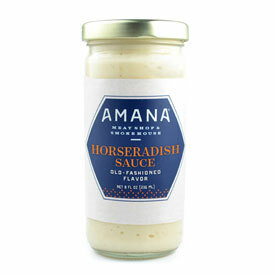 While visiting Amana we came upon Amana Meat Shop and General Store and purchased some horseradish jelly TO DIE FOR. So we ordered 4 more jars and it was sent to us so fast we hardly had time to butter the toast. This place is amazing and has good quality products for your taste buds. Thank You !!!!! This is amazing. Great on ham! We bought a jar when we were on vacation in May. 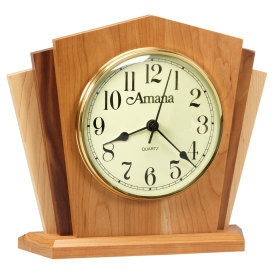 Had to order more online for us and for Christmas gifts for our family. It arrived on time and was packaged VERY well so the jars would not break. Highly recommend this! Flavor is excellent. Price is good. Would give it a 5 star except it is very thin like syrup. My favorite snack is a good cracker, cream cheese, and a dab of horseradish Jelly. This "jelly" is a bit messy but good flavor. I've been looking for horseradish jelly for awhile, found yours and it is excellent. Great product and great service , thank you very much!! This is the best on pork chops and ham! Just the right mix of sweet, sour and slight heat from the horseradish! Owner Response:Thank you, Marianne! We loved it, too! 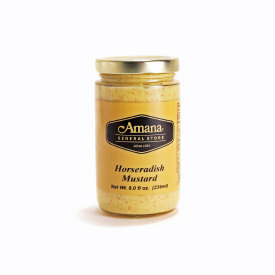 We bought some while visiting Amana and then had to ORDER 5 more jars when we got home. Fast and easy shipping. Finally found it....you complete my life!!! Thank you....delicious! Ate it all in one week!